This research looks into the relationship between wages and working conditions of adult workers and the extent to which their children attend school or are engaged in paid/unpaid work. 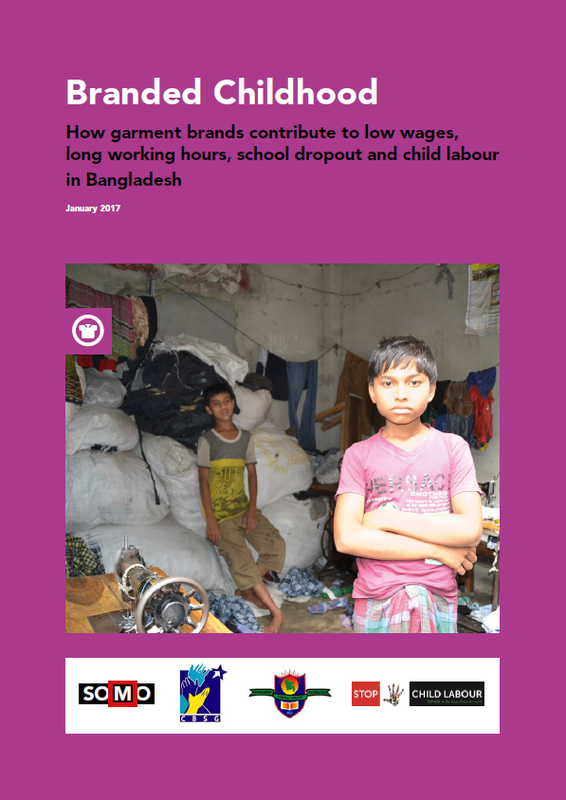 Interviews with 75 garment workers and a number of their children reveal that low wages have a major impact on the lives of garment workers and their family members, in particular on their children. 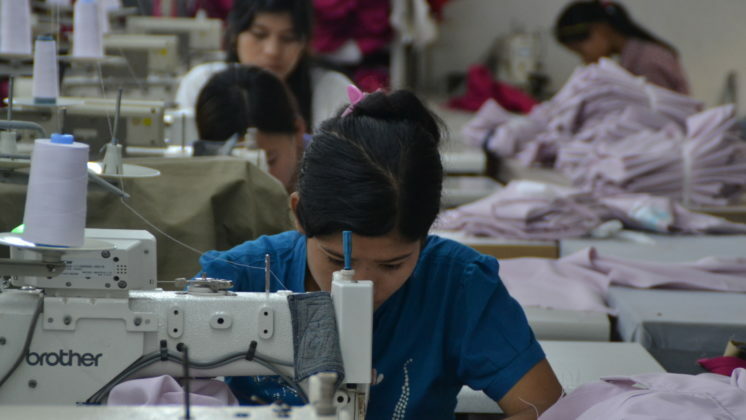 Garment workers work extremely long hours in order to meet a standard of living that provides only the bare necessities of life. 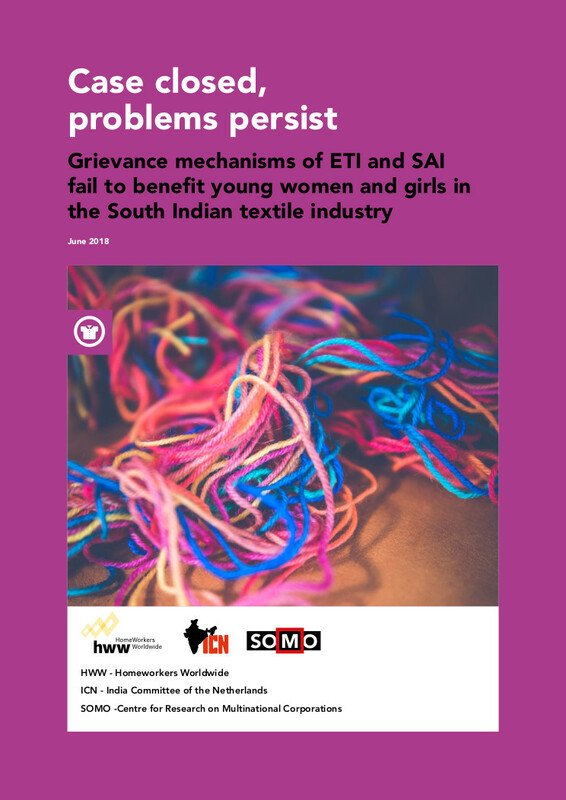 This research shows that the interviewed garment workers are in an extremely vulnerable position and their ability to (financially) cope with major life events, such as illness, divorce, marriage and death, is limited. Low wages and long working hours have been found to play a key role in parents’ decisions to take their children out of school. 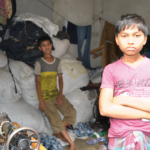 As several cases highlighted in this report illustrate, children were not only taken out of school to reduce expenses, but also to contribute to the family income. Children who work and do not go to school will end up in low-paid jobs later in their lives, a legacy they are likely to pass on to their children – thus perpetuating the vicious cycle of poverty. 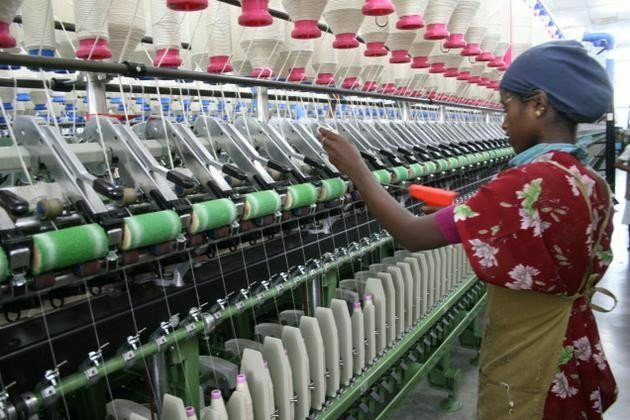 Bangladesh: houdt Bangladesh Akkoord in stand! Dit jaar is het minimumloon in Myanmar verhoogd. 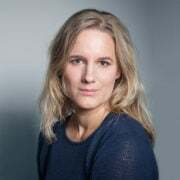 In dit artikel worden de actuele en gevreesde ontwikkelingen rond de implementatie hiervan beschreven. Arbeiders in de kledingindustrie dreigen hier niet per se beter van te worden….